Join the thousands of satisfied customers and become a new customer today! 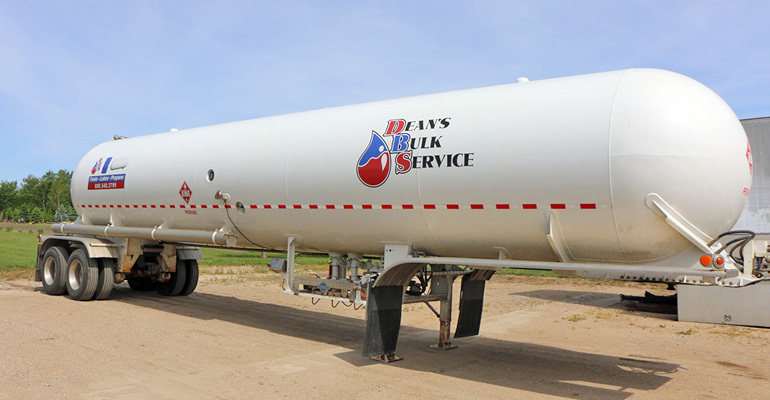 From tank installation to determining a delivery schedule that fits your needs, becoming a Dean's Bulk Service customer is easy! 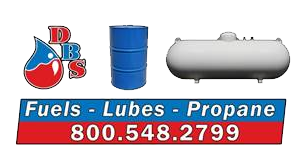 In your initial call to set up service, we will ask if you own an existing tank or if you need to lease one. If you don't currently have one, you can lease a tank with the necessary equipment. You will sign a lease agreement based on the tank you are leasing from Dean's Bulk Service and what equipment. Our experienced employees know where tanks can and can't be placed. They'll find an ideal location to place a tank on your property.